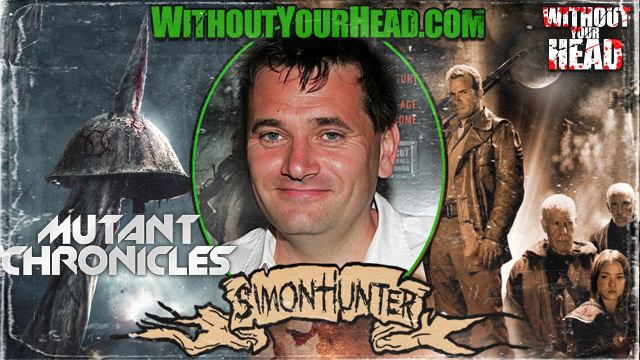 Simon Hunter director of The Mutant Chronicles. We talked about the 3 years it took to make the movie, directing actors in front of blue screen, the amazing cast of John Malkovich, Thomas Jane and Ron Perlman and much more. Domiziano Arcangeli to talk about his career and vast number of films he has made and is currently making including Samurai Avenger, The House of Flesh Mannequins, Frankenstein Uprising and much more....all while parked along the LA Highway ?!?! VC Dupree of Jason Takes Manhattan. 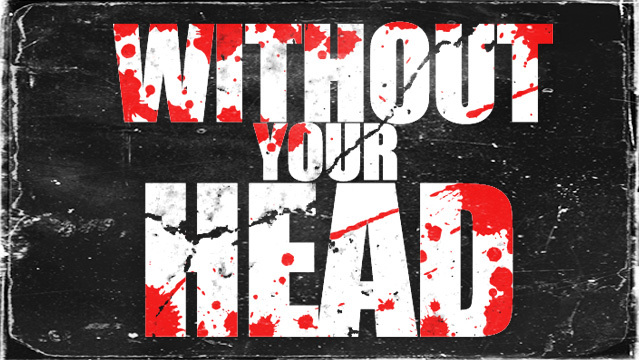 We talked about the new adventures of VC and his severed head as they make a journey to Cherry Hill NJ for Monster Mania. 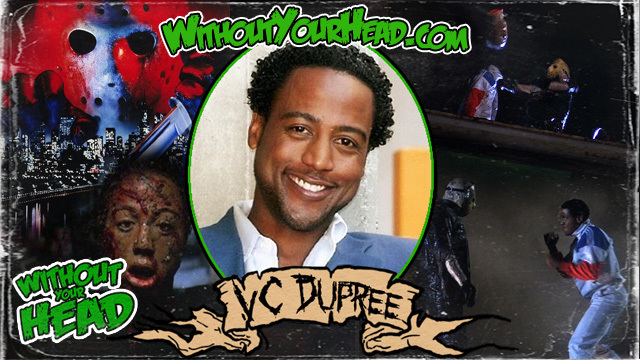 We also got VC's opinions on the new Friday the 13th, his thoughts on Jason, meeting fans, his famous death scene and a whole lot more !!! In the 4th Annual Friday the 13th Special we reviewed the 2009 version of Friday the 13th and the His Name Was Jason DVD. John, Neal and Troy were joined by Mikey Mike and WYH regulars Tommy, Andre and Loser Boy. Check it out !!! Make up artist/special effects creature creator Gary Tunnicliffe. We talked about his newest project My Bloody Valentine 3D and his favorite death scenes. 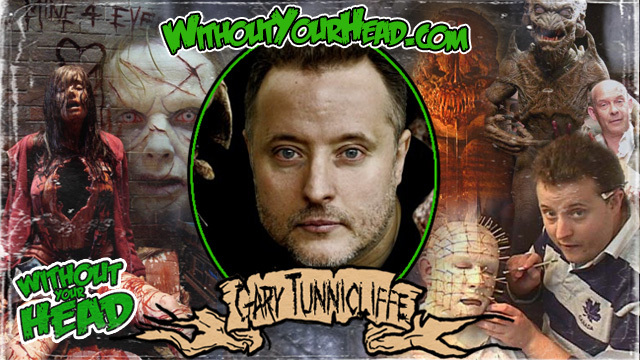 Gary also talked many of his movies he's worked on such as the Hellraiser films, Candyman, Sleepy Hollow, Feast and tons more. He told so many entertaining stories about the films and actors and directors etc...too many to name so just listen already !!! 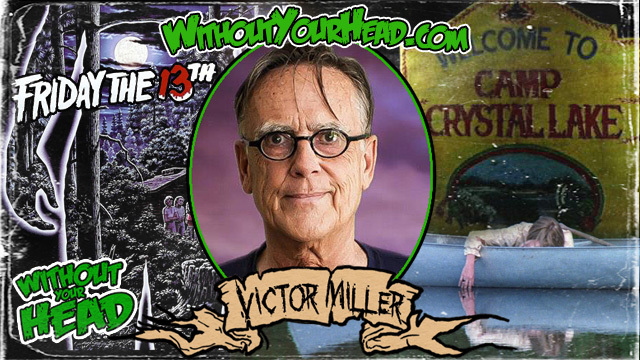 Author of the original Friday the 13th Victor Miller. We talked all about Friday the 13th, the sequels, the characters, the remake/sequel the famous jingle and much more.